Germany's 'diesel summit' doesn't undo the damage of dirty diesel cars. 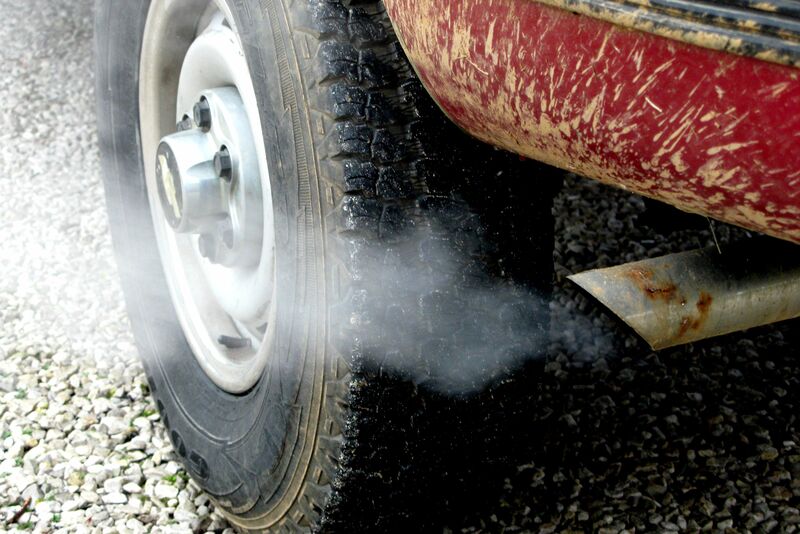 Germany’s ‘diesel summit’ Wednesday (2 August) promised to make diesel summit less dirty through software updates–but more needs to be done, write Greg Archer and Julia Poliscanova. Greg Archer and Julia Poliscanova work on clean vehicles at the sustainable transport NGO Transport & Environment. The planned German renaissance of diesel cars hit a roadblock last week with the shocking disclosure that its carmakers had been involved in cartel-like behaviour since the mid-1990s. Nevertheless, carmakers are still attempting to peddle the lie that existing diesel cars can be “clean” just through upgrading software or tweaks to the emissions control system. The unfortunate truth is that a typical diesel car made from 2010-2015 produces 10 times more nitrogen oxides than a gasoline model. A new Euro 6 model still produces on average eight times more. Even if software and other fixes deliver a 25% improvement, they are very far from “clean” cars. A much needed, technology neutral, Euro 7 regulation requiring diesels and gasoline to emit the same would add significant costs to diesels and limit them to a luxury niche. So what is the solution? Firstly, spending around €65 per vehicle to upgrade software can deliver meaningful short-term improvements. We need every dirty diesel Euro 5 and 6 car in Europe to go through this process – around 35 million cars in total in the EU – stacking up a collective bill of around €2.3 billion. This is a good investment as it will have an impact on high city air pollution levels that kill 430,000 people annually. But this alone is not sufficient to fix our toxic air. During periods of dangerous pollution, city diesel bans will still be needed so we can instantaneously reduce the numbers poisoned in exhaust smog. No expensive fix will make diesel clean, and hardware upgrades on car exhaust controls costing €1,000 per vehicle will simply burn money in an attempt to make diesel less dirty. Instead, the car industry should agree to fund city air pollution clean-up programmes and sustainable mobility solutions that are far more cost-effective in delivering short-term improvements. But the most important step is to stop investing in a technology that has no future. Half of new cars in Europe are diesel only because the fuel and vehicles receive generous tax breaks. Remove these and the market share would fall to nearer 5% – the sales figure in the rest of the world. Instead of trying to make existing dirty diesels clean, countries and carmakers should invest in zero emission solutions. With battery prices tumbling and the range growing, sales of electric cars are forecast to rocket to 20-25% of the market by 2025, according to several carmakers. The launch of the Tesla Model 3 has made Germany’s carmakers look asleep at the wheel. To wake them from their slumber, the fifth key solution is to require carmakers to invest more in infrastructure so that the growing market is not limited by the lack of places to charge. That could help Europe’s dozy carmakers finally start to compete with their Chinese competitors, which are now gearing up to export cheap electric cars into Europe. If this happens, the job losses arising from the declining diesel share will be compounded by the export of jobs to China, which could supply a fifth of Europe’s cars within a decade. Money can only be spent once. Burning money to make diesel less dirty is not the solution. Governments and carmakers should invest the future while taking steps to cost-effectively tackle the toxic legacy of Europe’s expensive experiment with diesel cars. According writer of this article best sollution would be that we all abandon diesel cars and start to ride a horses. Electricty for electric cars also must be produced and most reliable sources of electricity are thermal power plants or nuclear power plants. Batteries for electical cars still are unsuitable for long distance driving and their recharging still last too long. So cars with internal combustion engines will be used for next 40 or 50 years. Where did it talk about horses? In you second sentence you mix up “rtelaible” with dispartchable (the sign of an amateur). The new tesla has a range of 500km – enough to get most people where they need to be. “Recharging takes too long”/ put a figure to “too long”. ICEs will be gone in around 15 years – max. Audi have a car called a g-Tron – it runs on natural gas – no particulate emissions and much lower NOX. CNG cars are very popular in Italy, most manufacturers offer CNG models. Given 10% (& rising) of German gas stations have CNG pumps – looks like there is a solution – which would be good up to the point where EVs rule the world (anywhere between 9 and 15 years). Greg – I agree – the point being that at least with respect to particulate emissions the German OEMs have had solutions for some time. Fuelling infrasturcture? Most gas stations are within 20 meteres of a natural gas feed – the rest is easy-peasy. 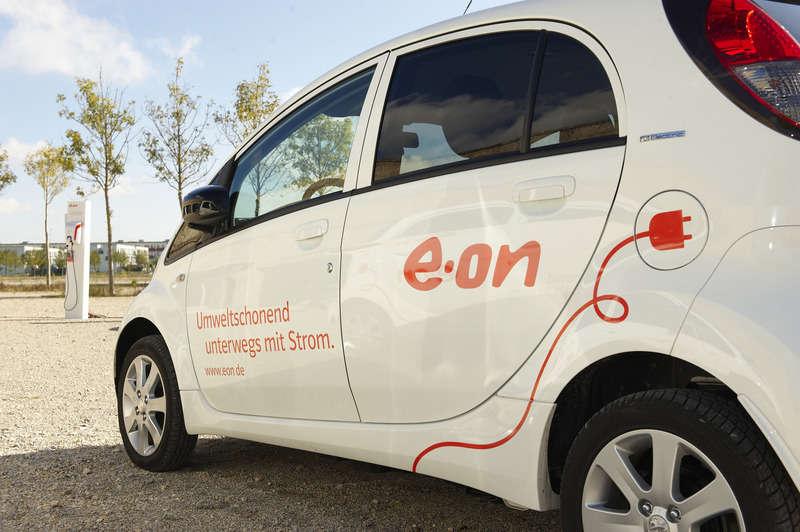 In the case of passenger cars – EVs are almost certainly the way forward. In the case of, for example trucks – CNG gets the particulates sorted – quickly. Would not be difficult to mandate no diesel trucks post 2020. There are then pathways to zero carbon CNG or H2 (if you take the fuel cell route). Time to turn the screws on the Euro OEMs who have been dragging their feet for far too long. While the authors rightly state that money can only be spent once and they make a case for sound financial decision-making, it is ironic to read that they see rapid imposed introduction of EV as a real, economically-sustainable solution. Indeed, sales of EV are boosted by financial incentives and/or they dropped dramatically across the globe in places when they were reduced: Norway, Denmark, Netherlands and Hong Kong to name a few. – If only 20-25% of the market will be electric by 2025, should you then no longer invest in new and more efficient combustion engines but stick to existing combustion engines for the other 75%? How will this benefit the environment? How will this benefit society? – And why should car makers be forced to invest in charging infrastructure? It is up to shareholders to decide on the nature of the business of enterprises, not T&O or public authorities. Car makers are not in the refuelling business. This whole article does not make sense. New and more efficient combustion engines are still needed for the foreseeable future as part of the transition. Accepting this reality, instead of fighting an ideological battle against petrol or diesel, is more likely to yield real sustainable solutions for citizens and the environment.